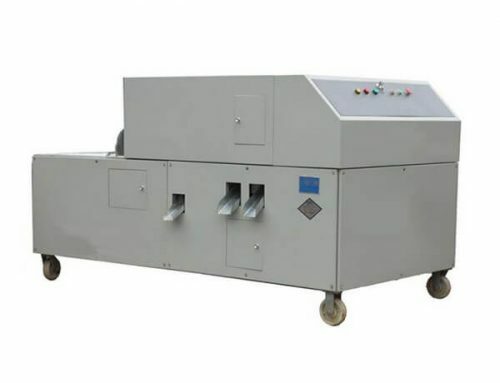 This machine belongs to the direct-continuous type, the hot-air drying equipment as well as the continuous-atmospheric dryer, suitable for drying heat-sensitive liquid, suspensions and viscous liquids such as milk, eggs, tannin and drugs, and also for drying fuel, intermediates, soap powder and inorganic salts. The material is atomized into droplets via three atomizers, injected directly into tower shell, and dried in process of acceleration and conveyance. 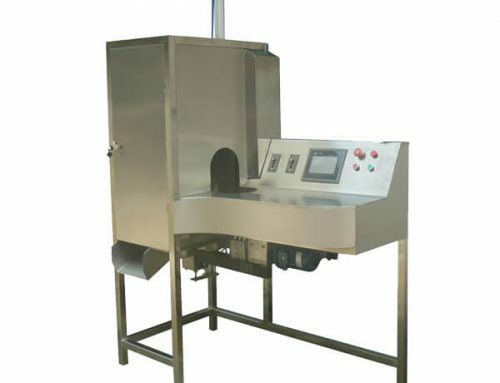 To meet different customer needs, small-sized spray dryer from Azeus is also available. 1. 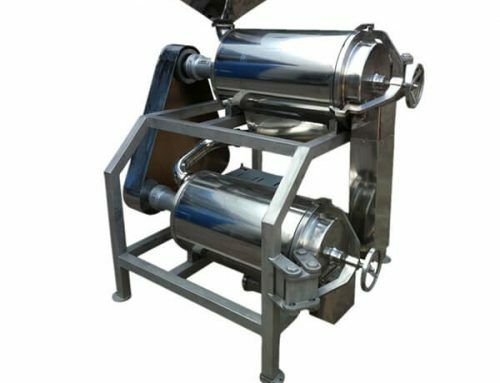 High heat-transfer efficiency; high drying speed; significantly increasing the superficial area of feed liquid after sprayed; good uniformity, mobility, and solubility; high purity. 2. Short drying time (generally 5-30 s). 95% – 98% of moisture can evaporate in the hot air flow with only a few seconds, especially for the heat-sensitive materials. The final moisture of products can reach 0.1%. 3. 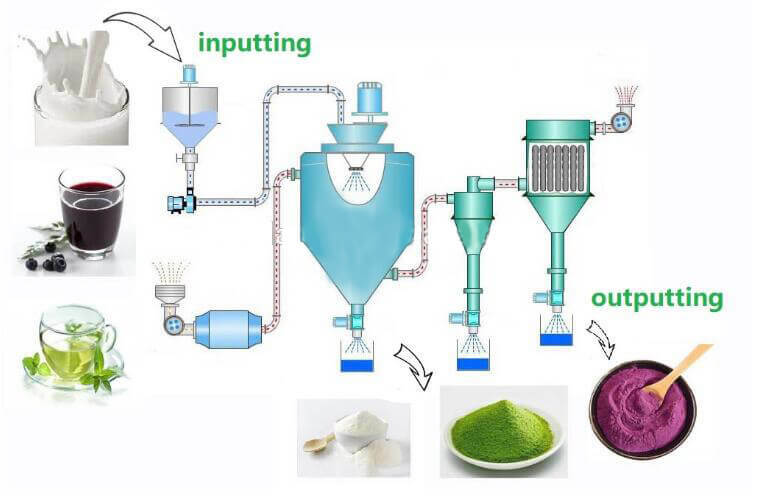 Integrate spraying, drying and granulating in one step. 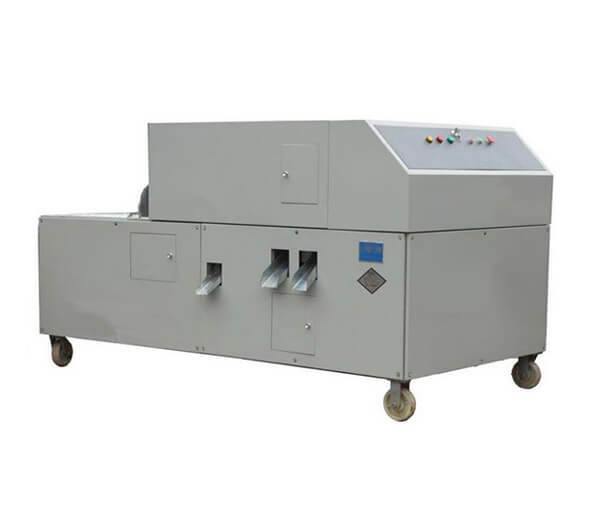 Equipped with powder returning device, the rate of granulating is more than 95% with 0.2-2mm size. 4. 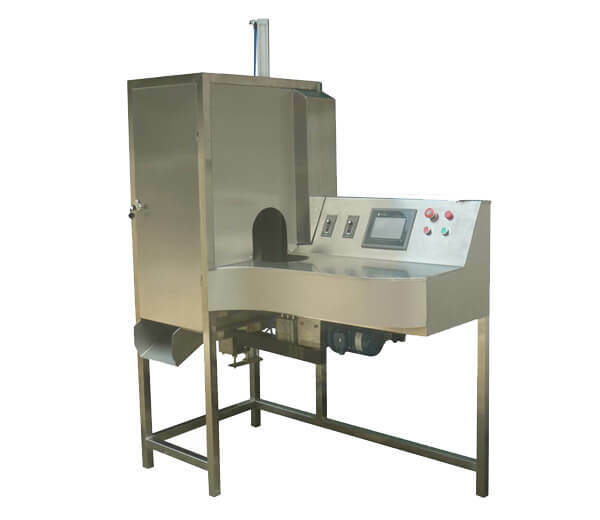 Operation temperature can be adjusted between 150℃-500℃. 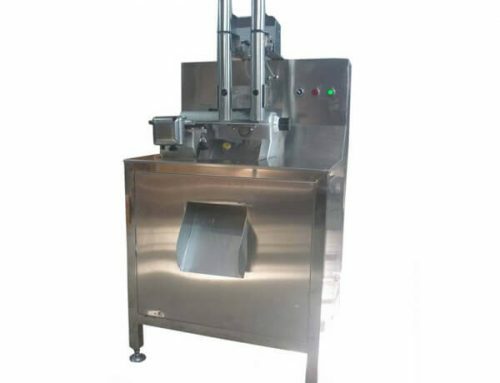 The particle size, bulk density, moisture content of the product within a certain range can be also adjusted by changing the operating conditions, convenient to control and manage. 5. 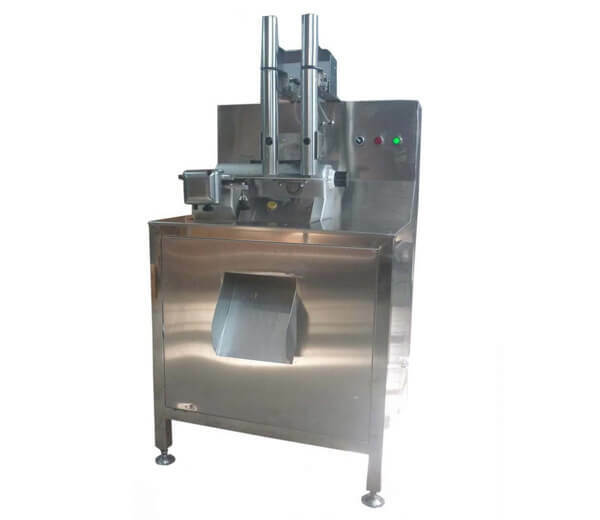 High degree of automation, simple production process, easy to operate. 6. Working in a closed environment to effectively prevent environmental pollution problems. After filtered and heated, hot air enters into the dryer at the top of the air distributor and spirals evenly into the drying chamber. 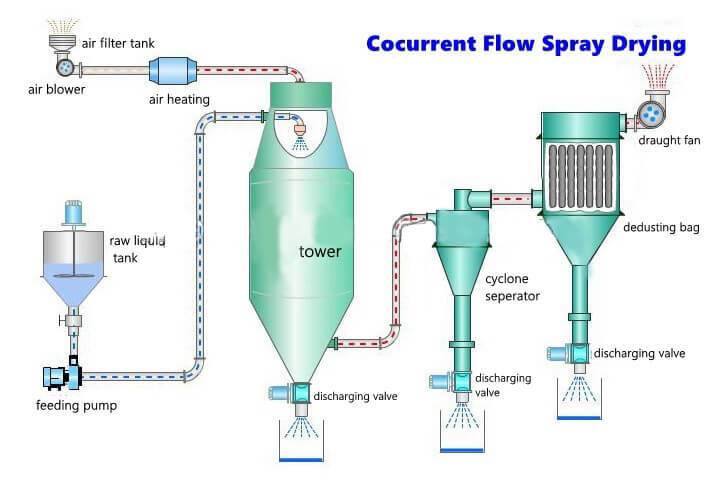 Via high-speed centrifugal atomizer on top of the tower body, feed liquid is sprayed into a very fine mist which can be dried as finished products in a very short period of time by the hot air. 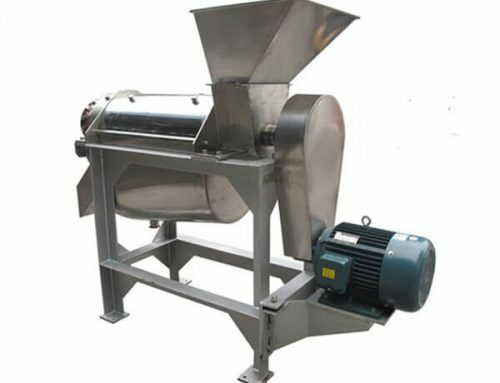 Then, the finished products continuously are discharged from the bottom of the drying tower and cyclone separator while the waste gas is emptied by an induced draft fan. compound fertilizer, catalyst, white carbon black, .pesticides, feed, chemical fertilizer, etc. urea formaldehyde resin, polyethylene, PVC, etc. animal blood meal, egg white (yellow)whole egg powder, etc. protein, soybean, peanut protein, etc. 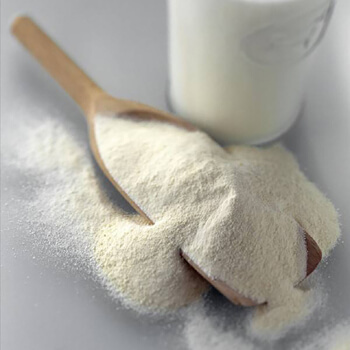 corn starch, corn starch, glucose, pectin, malt sugar, etc. aluminum oxide, ceramic tile material, magnesium oxide, talcum powder, etc. 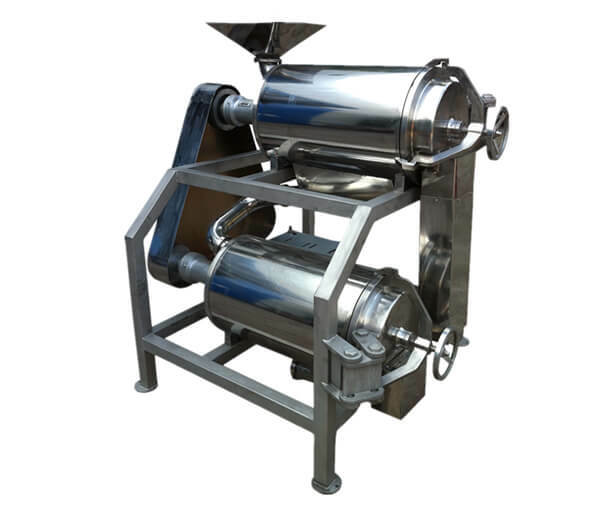 ◆ Feed liquid name, physical properties: solid content(or moisture content), viscosity, surface tension and PH. 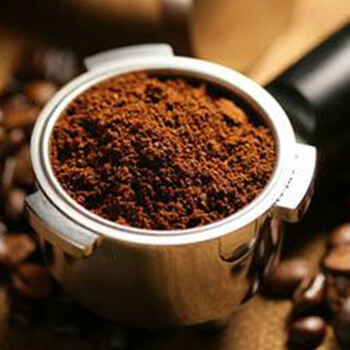 ◆ Powder capacity after drying, allowable residual moisture content, the highest temperature permissible as well as granularity. ◆ Available energy: steam pressure availability, electric capacity, an available amount of coal, oil and gas. ◆ Control requirements: whether the inlet and outlet temp needs automatic control. 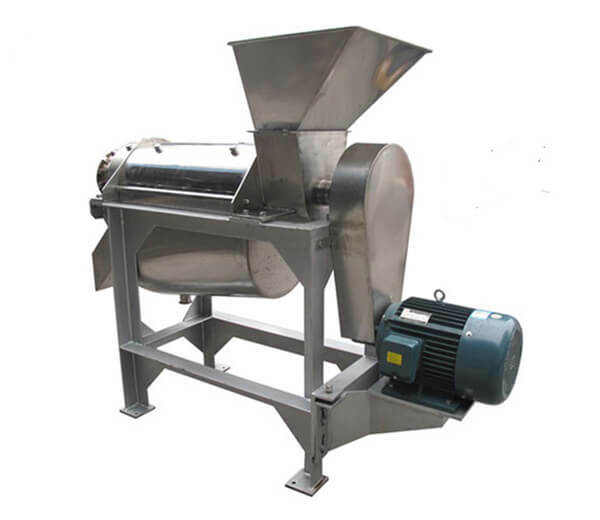 ◆ Powder collecting requirements: whether to install bag catcher; environmental requirements for discharging off-gas.